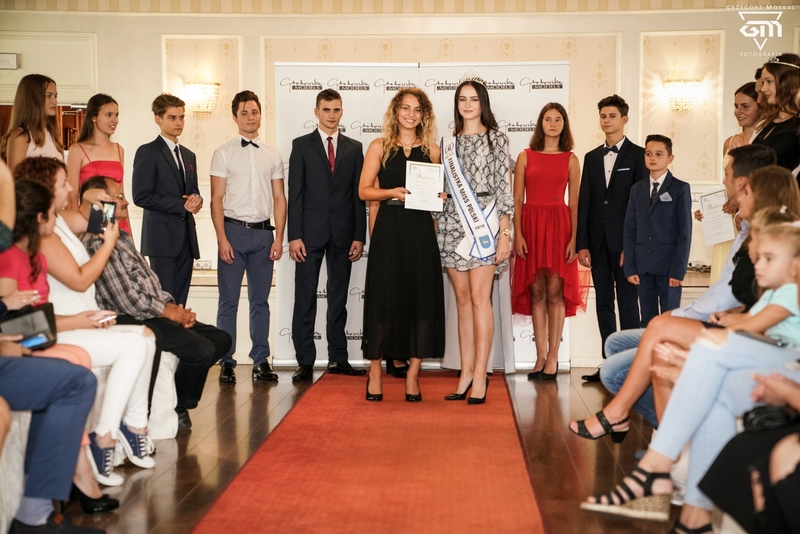 On September 2nd in Hotel na Błoniach we finished the Summer Modeling Workshops in our agency. The workshops ended with a fashion show during which 4 collections were show. 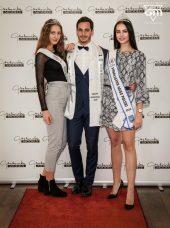 One of them was Lulu Design 🔥 👠Everyone received a DYPLOMA and an opportunity to work with our agency as a model, photomodel or hostess. The Autumn Modeling Workshops will start on September 22nd.